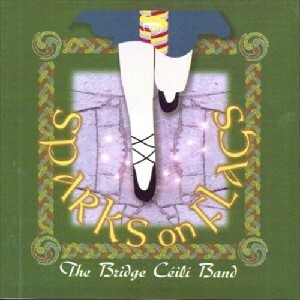 Sparks On Flags, The Scottish Music Shop - The Best Selection of Scottish CDs and Scottish DVDs. One of Ireland's best-known ceili bands. Several times All Ireland Fleadh winners, they have a distinctive sound with five fiddles, two flutes, accordion, piano and drums making an impressive line-up.